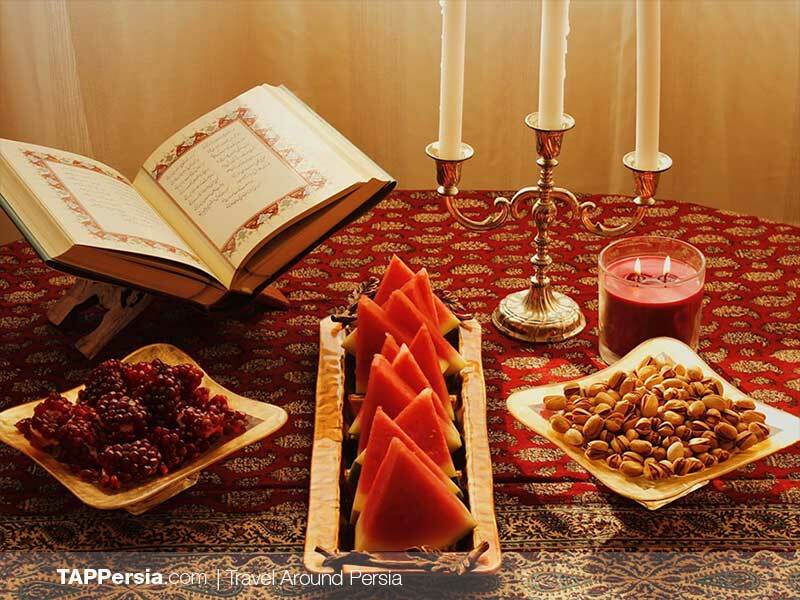 The first recorded celebration of Yalda, dates back to 600 B.C. 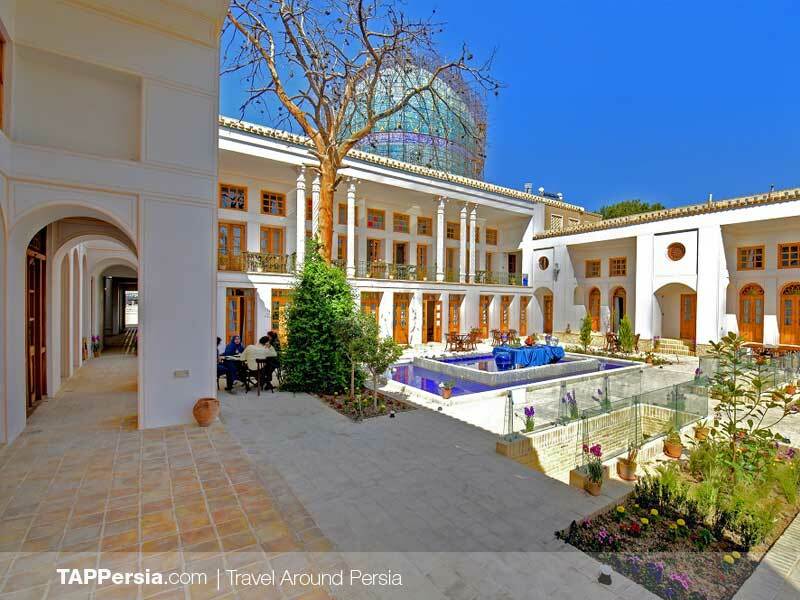 during the Achaemenid era. 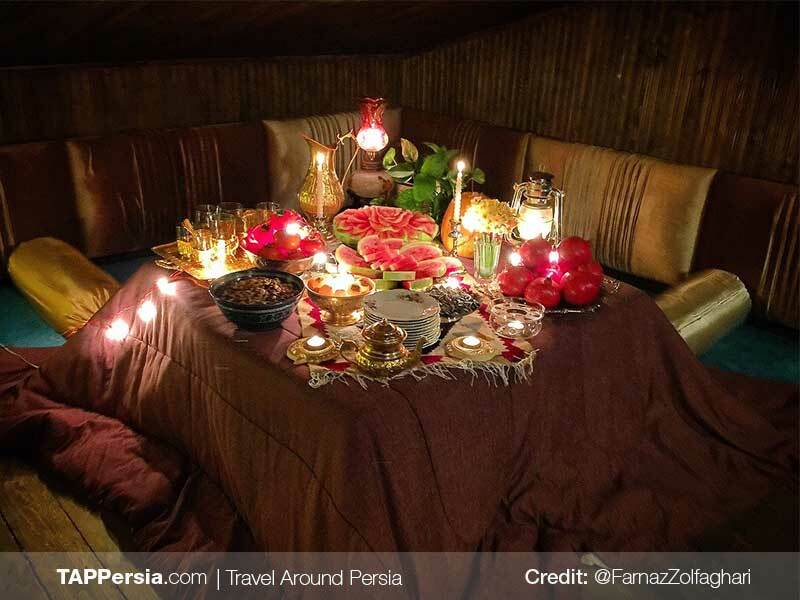 Families gathered around the fire under the night sky, talked, ate, danced and watched the dark sky of night give way to the brightness of dawn. 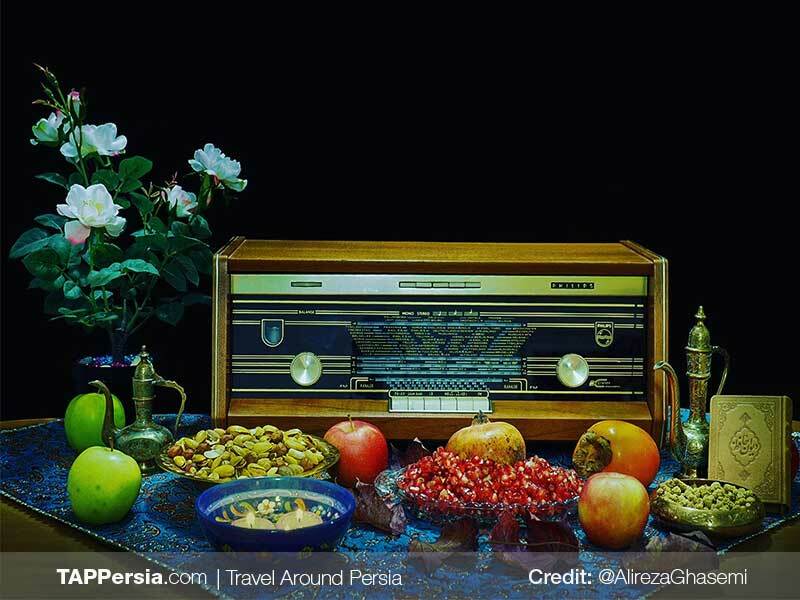 Yalda is a celebration of light against dark. 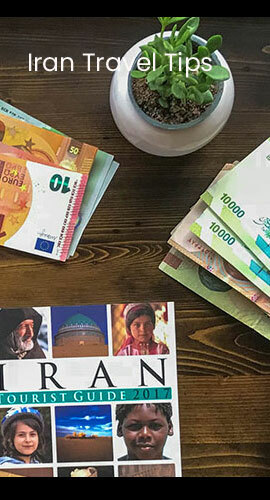 This tradition has been passed down through thousands of years. 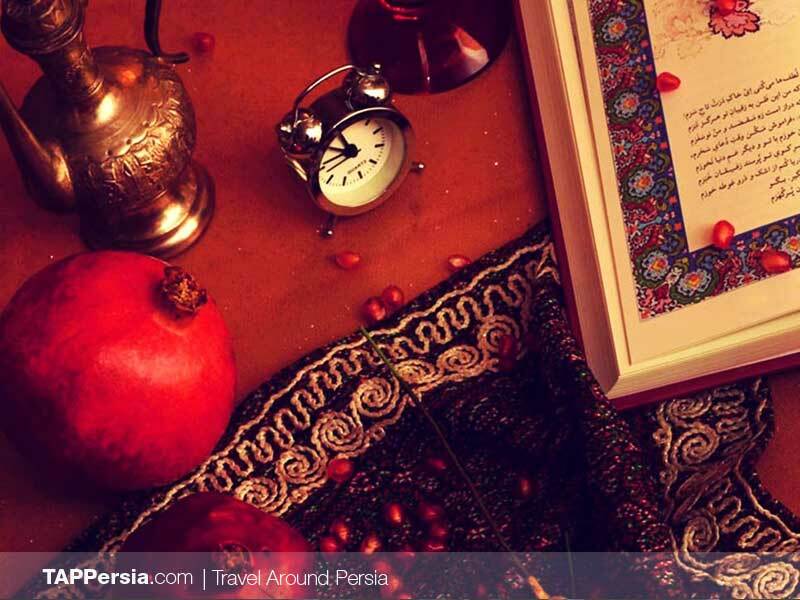 Today, families gather around their elders and sit through the night reading poetry and eating fruits of winter. 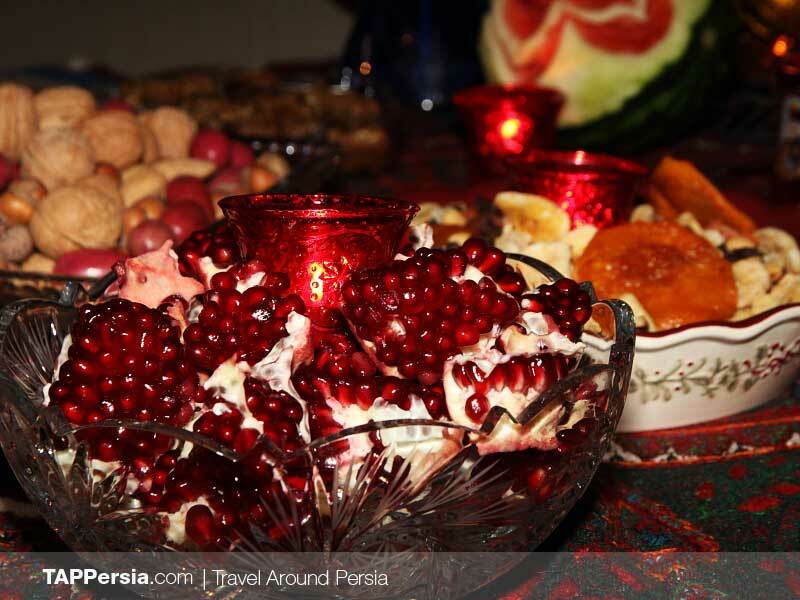 The traditional foods usually served on this night are Ash-e Reshteh, Eshkeneh and Laboo (cooked Beetroot). 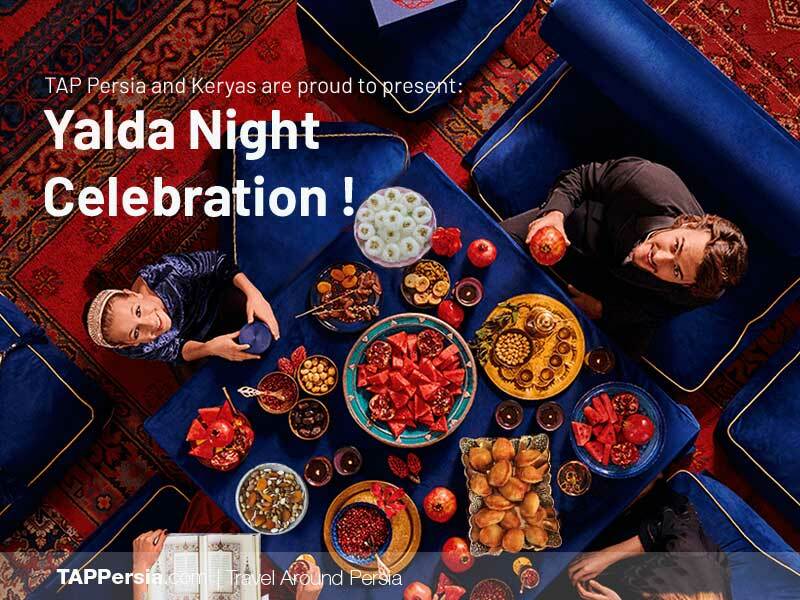 On this night, you will get to join Persian families and friends to celebrate this amazing tradition. 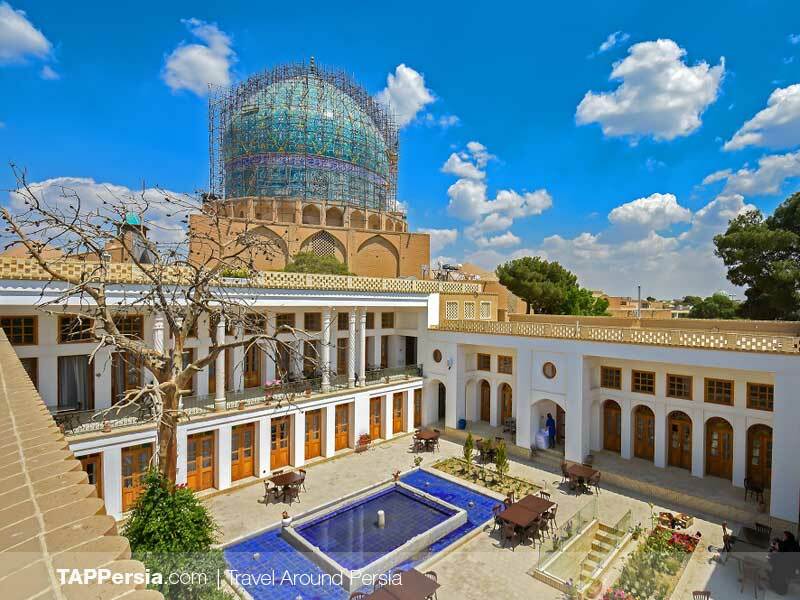 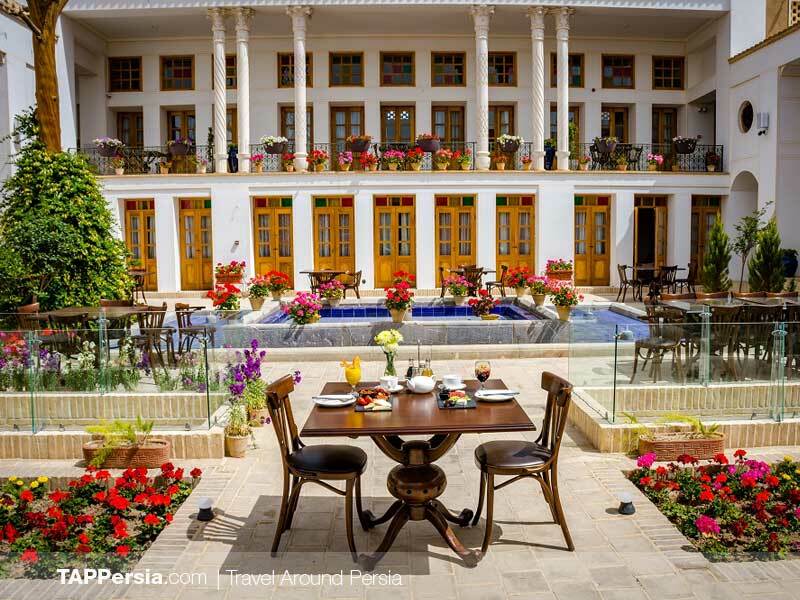 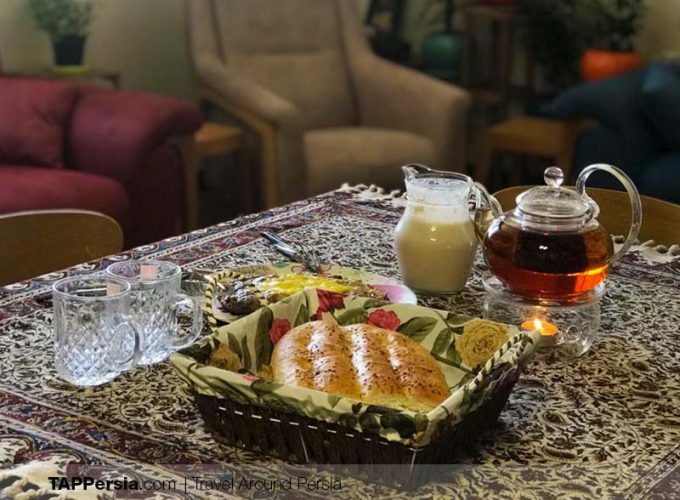 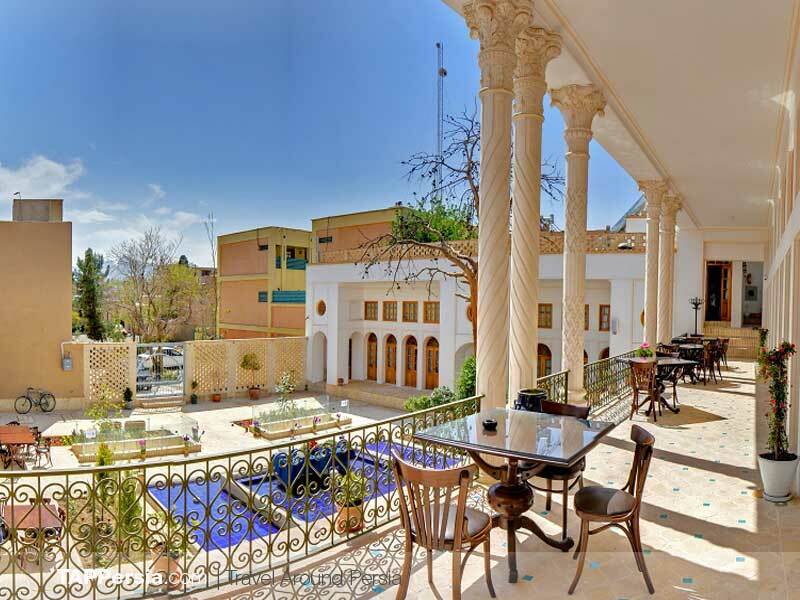 You will get a chance to eat traditional Persian foods, read Persian poetry from Hafiz, Rumi and Ferdowsi, and drink various Persian herbal teas and Sharbats. 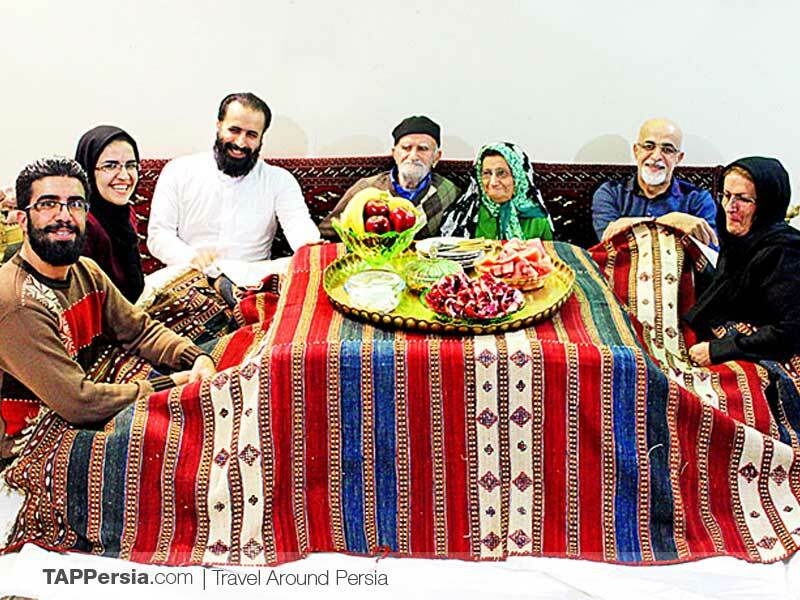 You will also have a chance to get familiar with Persian family relations more closely under “korsi”, which is a traditional warming system made of charcoal or gas in the middle and a very thick blanket on top of it. 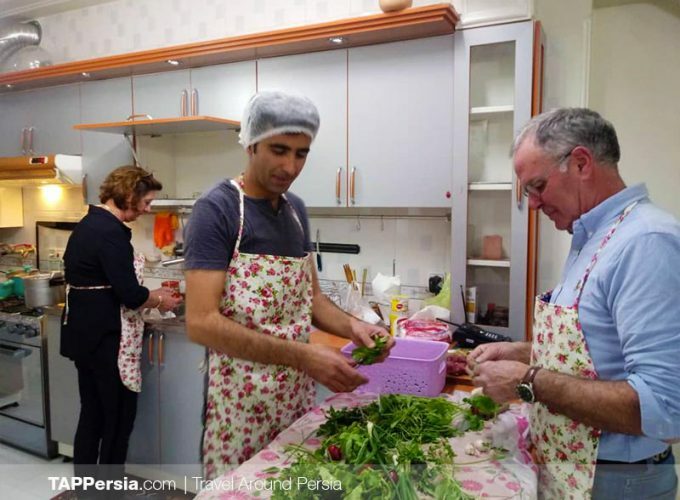 Yalda is a night that brings families closer and helps them grow stronger. 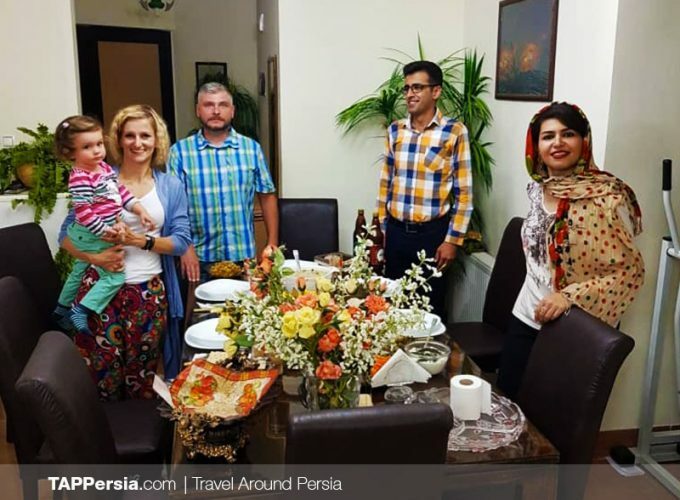 It is a night of happiness among loved ones. 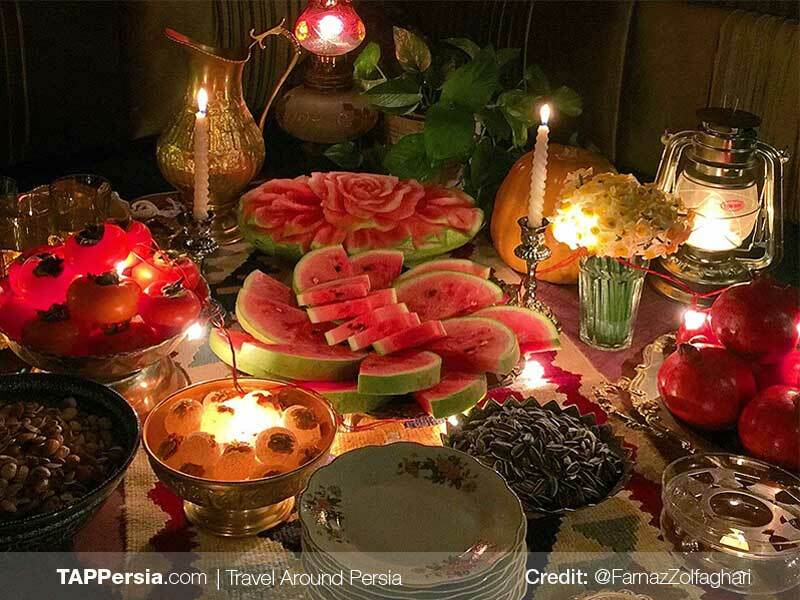 Yalda has a deep value among most Persian families. 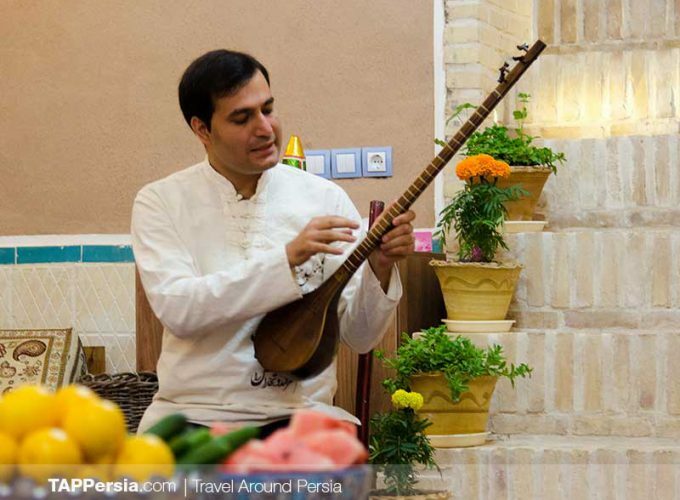 What is most important is that Yalda is an experience you cannot afford to miss.